Liveright Publishing Corporation, 9780871403735, 432pp. 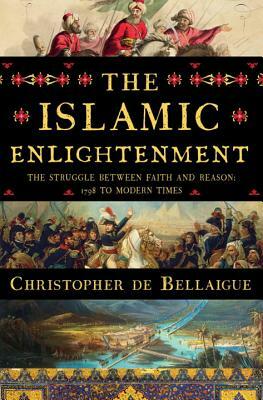 What makes The Islamic Enlightenment particularly germane is that non-Muslim pundits in the post-9/11 era have repeatedly called for Islam to subject itself to the transformations that the West has already achieved since the Enlightenment--the absurd implication being that if Muslims do not stop reading or following the tenets of the Qur'an and other holy books, they will never emerge from a benighted state of backwardness. The Islamic Enlightenment, with its revolutionary argument, completely refutes this view and, in the process, reveals the folly of Westerners demanding modernity from those whose lives are already drenched in it.